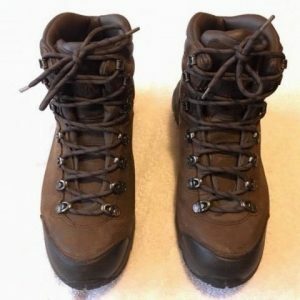 If you are a backpacker lugging over 20 pounds of gear then a good hiking boot is needed. The reason: Safety and comfort. Hiking boots in the water. Pity those who go out in their used casual sneakers to go hiking. Casual shoes are usually made for paved surfaces that do not have much irregularities. In addition many are not designed for rough wet and cold conditions. A 10 mile hike with a 44 pound pack into the wild would be a disaster if you roll your ankle, slip and fall, and etc. You get the point. 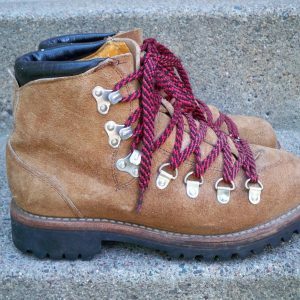 Here are some points to why a safe hiking boot is important. 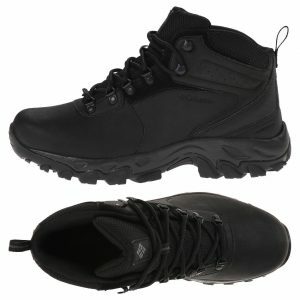 A safe hiking boot will almost have more stability than a casual shoe. The stability is there to protect your ankle and provide balance on many kinds of surface conditions. 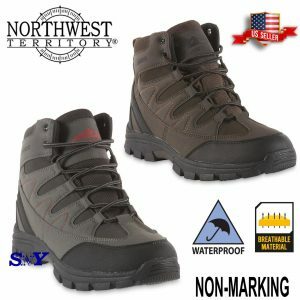 A safe hiking boot will have outstanding non-slip rubber soles. 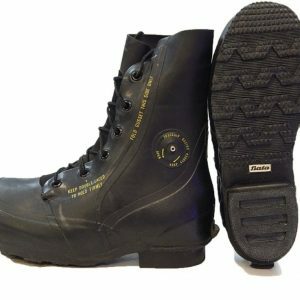 A safe hiking boot will have special lacing (lacing locks and so forth) that allows for flexibility for climbing or descending. 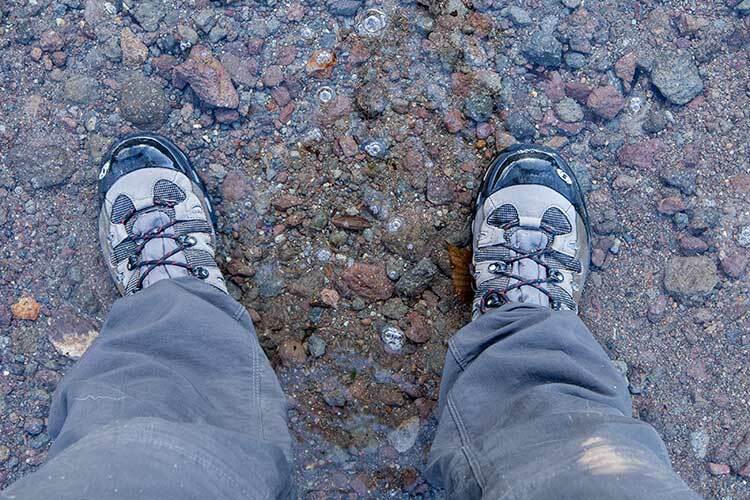 A safe hiking boot will almost always be water-resistant if not water proof. When was the last time you saw a casual walking shoe made with breathable goretex lining. A safe hiking boot will have durable skin, either leather or nylon, that will protect your feet and will not break apart on long treks! 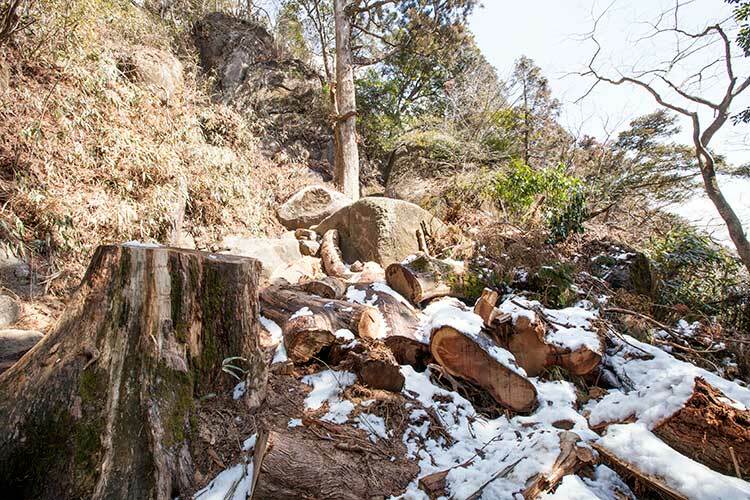 A safe hiking boot will have extra linings to keep your feet warm in cold environments. A safe hiking boot will provide more support through a sturdy shank that helps reduce discomfort especially when carrying heavy gear. How about Hiking Shoes? What’s the difference? 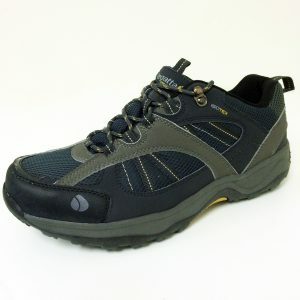 In general, hiking shoes are for walking on paths that are well maintained. They are also excellent for campsite activities as well as for day hikes and trail running. However, if you are carrying a heavy pack, hiking shoes do not have the “suspension” a good hiking boot has. Furthermore, if the terrain you encounter is wet, very rocky, or steep, you run the risk of injury. 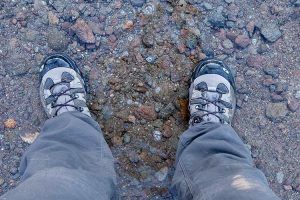 Although we all slip from time to time even with hiking boots, what matters most is your ankle is protected at all times. When do you use a hiking boot? Think you can go through this with casual shoes? When the trail is not maintained, slippery, or wet. When carrying a gear especially when it is heavy. When there are steep trails. When the terrain is very rocky, muddy, or covered in snow. 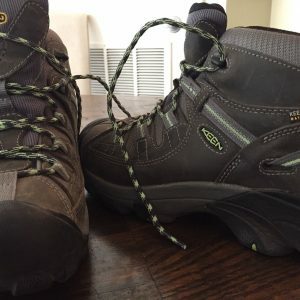 So which is better, hiking shoes or hiking boots? This depends on you and what you expect to be going on. 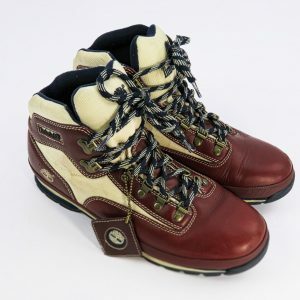 Remember, there is a plethora of hiking boots out on the outdoor market so this makes it difficult to choose. 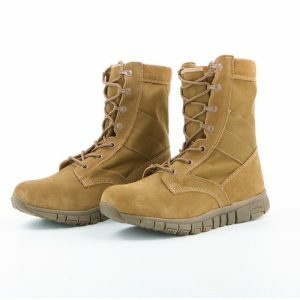 However, if you want to have one kind of hiking footwear, go for a boot. 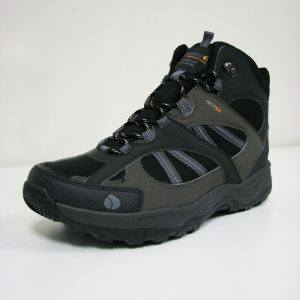 Hiking boots offer an ideal amount of safety and protection mainly from slipping and spraining ankles. The cost you put into a good hiking boot is a sound investment worth thinking about.